A perfect companion to the well-known Tibetan Book of the Dead. In life and in death, in meditation and in sleep, every transitional stage of consciousness, or bardo, provides an opportunity to overcome limitations, frustrations, and fears. The profound teachings in this book provide the under- standing and instruction necessary to turn every phase of life into an opportunity for uncontrived, natural liberation. Like the Tibetan Book of the Dead, Natural Liberation is a terma, a "hidden treasure" attributed to the eighth-century master Padmasambhava. Gyatrul Rinpoche's lucid commentary accompanies the text, illuminating the path of awakening to the point of full enlightenment. 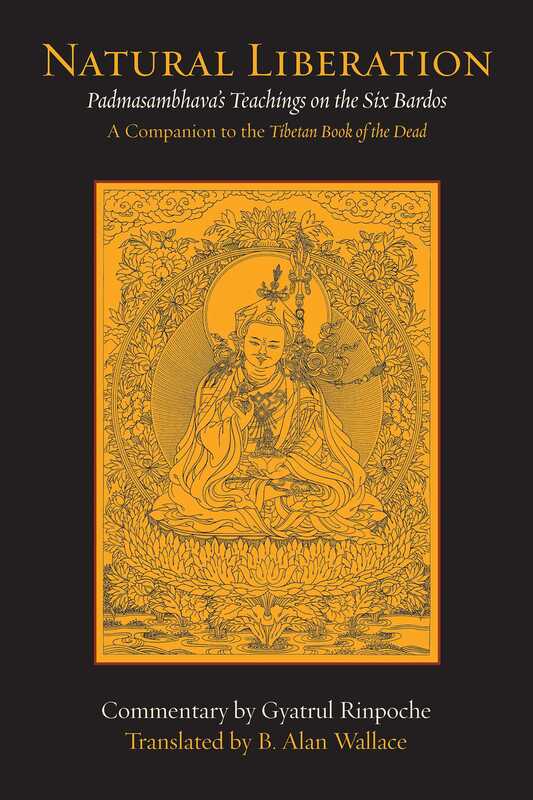 Natural Liberation is an essential contribution to the library of both scholars and practitioners of Tibetan Buddhism.